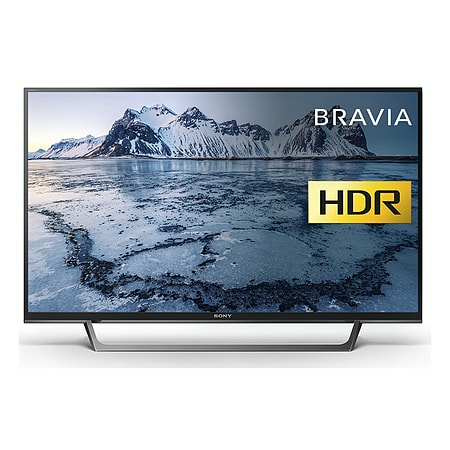 A perfect addition to any room in your home the Sony KDL32WE613BU 32 HD Ready LED Smart TV packs a wonderful about of quality features into a slim and stylish form. The 32 HD ready LED screen is further enhanced using Sonys X-Reality Pro engine to upscale each and every pixel to refine and reduce noise from the receive signal to present otherwise lost or dulled details to you with much improved clarity. In addition the High Dynamic Range (HDR) system brings out the subtle but vital gradations of darkness and light of your chosen viewing to present you with a truer picture which in combined with the and Motionflow XR 400Hz provides you a smother and more natural picture weather you are watching a high intensity sporting even or emotionally engaging drama. 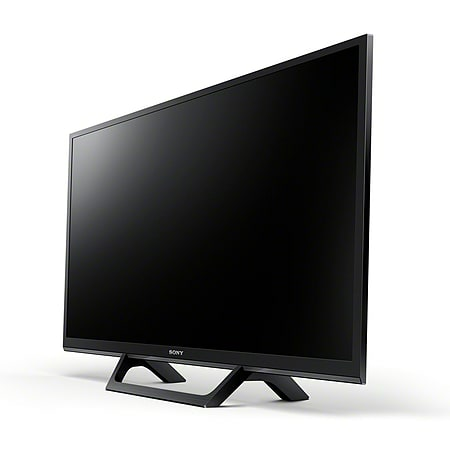 The Sony WE613BU 32 HD Ready LED Smart TV does not just provide an amazing picture but also give you an audio experience to match. The ClearAudio+ system tunes your TVs sound output to increase the clarity and fine tones for more immersive experience. 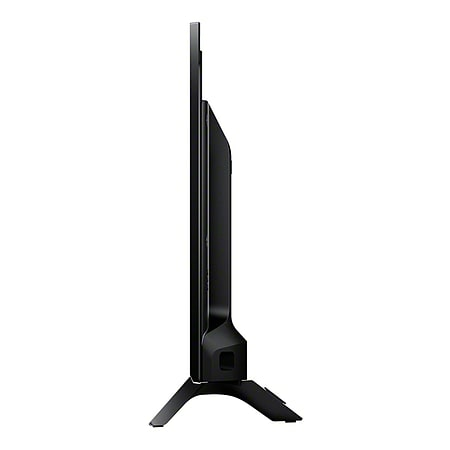 All this and a world of entertainment thanks to the Build-In Smart Features of the WE613 Series TV. Stream Movies and Music with services like YouTube Check the weather and news with the internet browser and keep in touch with friends and family with social network services.